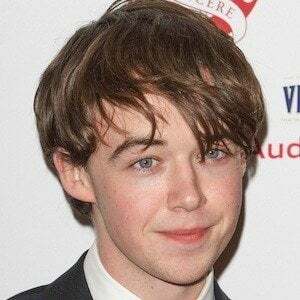 British actor known for portraying a young Alan Turing in the 2014 movie The Imitation Game. He also played the title character in Benjamin Britten: Peace and Conflict and Isaac Cooper in X+Y. 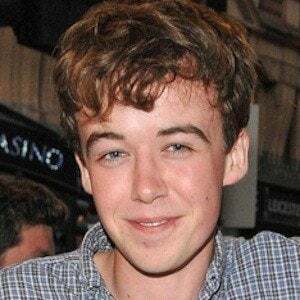 In 2017, he began starring in the Channel 4 series The End of the F***ing World. He started his acting career in theatre, appearing in productions of South Downs in 2011 and 2012. 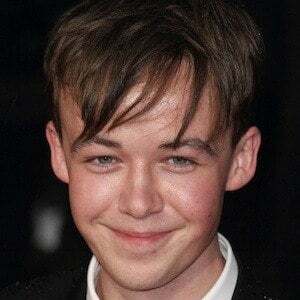 His first film role was as Benjamin Britten in 2013. He's also acted in several radio plays, including an adaptation of South Downs. 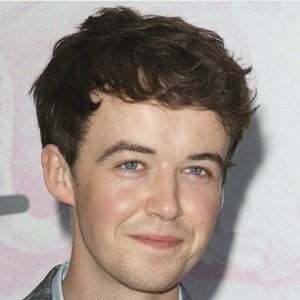 He appeared in an episode of Holby City in 2014. He has two older siblings, including producer Cameron Lawther, who's worked on World War Z and Fury. 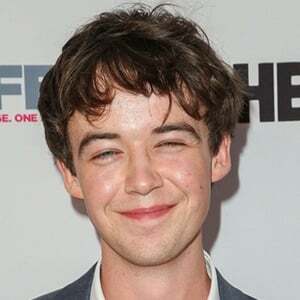 He acted alongside Asa Butterfield in X+Y.